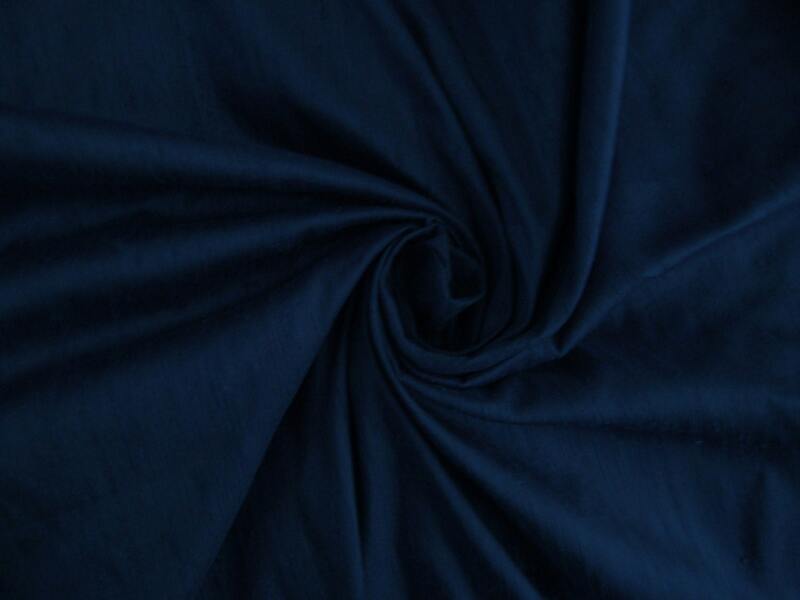 Navy Blue dupioni silk fabric. Brand New High-End Dupioni Silk Fabric Yardage. 45 inches wide. This is perfectly navy blue. If you want a navy that is darker click below for another listing. Beautiful quality fabric and arrived quickly. Very good quality and fast service. Will order again!